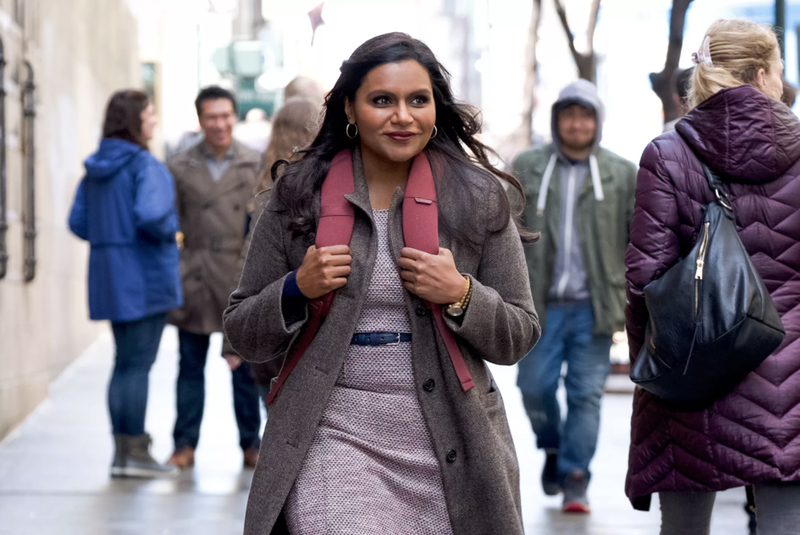 Mindy Kalings' breakout film at the Sundance Film Festival, Late Night, may have sold for a record-setting figure of $13 million to Amazon last weekend at the Sundance but we are just getting the conversation started. Directed by Nisha Ganatra, the film is a modern age love story - with a career. Now, more than ever, women are choosing their career over love and making bold moves in the process. This hilarious movie pokes fun at the thought that women can actually have it all! 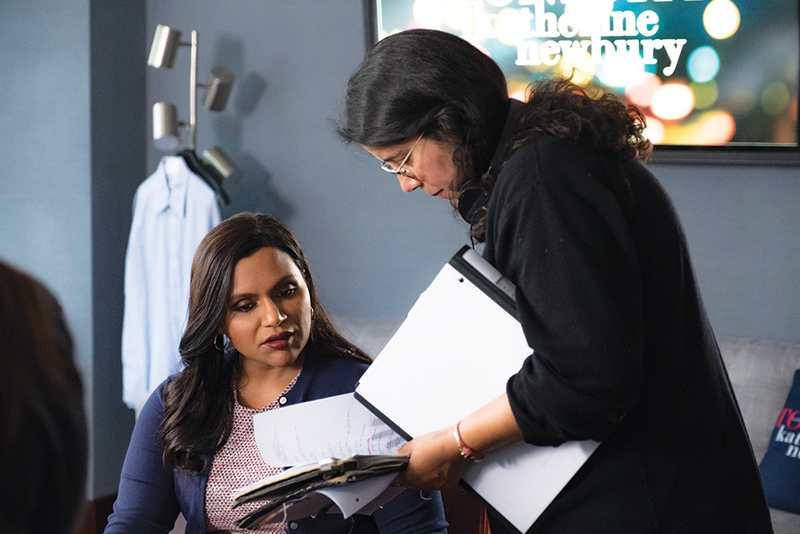 The film follows the life of a hilarious, smart, driven Mindy Kaling as she embarks on a new career at a night show. The room full of men who can not fathom the idea that a woman will last long with the sassy, hot-tempered boss. You can think of their relationship as Meryl Streep and Anne Hathaway of Devil Wears Prada. Kaling, whom many know from her hit television series The Mindy Project as well as her underwhelming loveable character of Kelly on The Office, has been making a name for herself. So when it came to her breakout film at Sundance, how did it come to fruition? At a Q+A after the Saturday morning screening of the film, Kaling stated this project was a 3.5 year process and she wrote this role directly for Emma Thompson! "I wrote it for Emma Thompson. I think only she could have played this part, which is probably one of the stupider things you can do as a screenwriter, is tether your movie to the only person who can play it and hope that they can. A person I did not know!" Kaling joked on Saturday morning at a screening for the film. "So I was just this creep in my home writing fan fiction movie for me and Emma Thompson, a woman I don't know, hoping she would one day read it." All joking aside, the film touched on pressing topics that often come up in society such as: women in the workplace and ageism in Hollywood. This film brilliantly showcases the benefits and refreshing cultural shift the film both reflects and pushes forward is celebrating the career ambitions of women. "We say this movie is an ode to hard work," Ganatra said at the screening. "It's not: How can I meet the man of my dreams? When will I get married? It's: How can I break into comedy when I come from nowhere?" When asked for her advice on staying motivated as a woman of color in Hollywood, Kaling sympathized. "The world is changing so quickly, and I really am an optimist at heart, Kaling stated." "Even if you don't look like me or Nisha, you can relate to my character in this wanting so badly. And that kind of transfers into motivation. It's an affirmation, really." Related Topics: Click HERE to see coverage of the Hollywood Foreign Press Association's Women Breaking Barriers: Where Are We Now panel.